Bring your own coach or use a Fastbreak coach. Championship awards for playoff winners. $500 deposit due at registration. 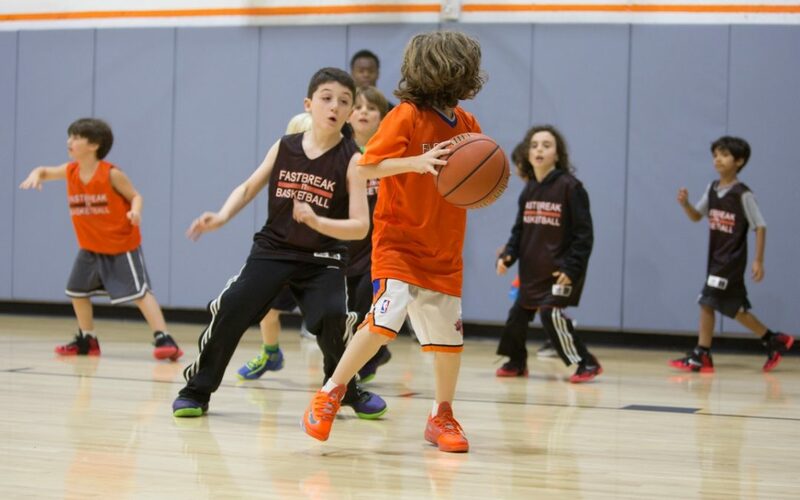 Call (212)724-3278 or email eddie@fastbreakkids.com for details. Please complete the form below to submit a request for your team.